Carin S. Knickel has been a director of Whiting Petroleum Corporation since 2015. 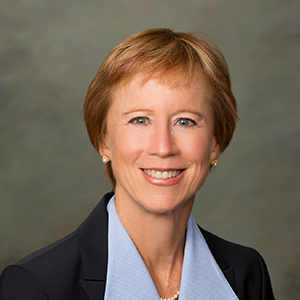 Ms. Knickel’s energy industry experience includes over three decades in operations leadership in refining, marketing, transportation, exploration, and production for ConocoPhillips. She also held roles in business development, strategic planning and commodity trading, and led the company’s specialty products business from 2001 to 2003. She became vice president of global human resources in 2003 and served on the company’s management committee from that time until she retired in May 2012. Ms. Knickel also served as assistant dean for programs and talent for the University of Colorado College of Engineering from January 2013 through July 2014. She has a bachelor’s degree in marketing from the University of Colorado and a master’s degree in management science from the Massachusetts Institute of Technology.